Willard Meier, 87 of Beecher, IL passed away Saturday January 19, 2019 peacefully at his home. Willard was born on September 23, 1931 in Beecher ,IL the son of Walter and Bertha Meier nee Bruns. He is survived by his loving wife Marilyn Meier nee Boeckmann as well as his children Richard (Susan) Meier of Beecher, IL and Sharon Meier of Lowell, IN and a sister Dorothy Bernhard of Lowell, IN as well as a sister in law Laura Meier of Crete, IL. 3 grandchildren Allen, Rachel and Caleb and several nieces and nephews also survive Willard. He is preceded in death by his parents, a sister Norma Brands and a brother Lawrence Meier. 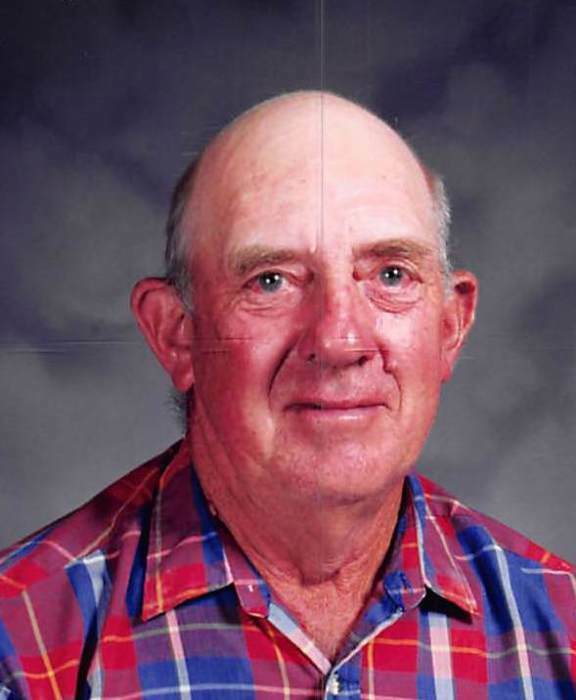 Willard was a lifelong farmer and also enjoyed doing jigsaw puzzles and being a Santa Claus. He was also on the finance and education board at St. John Lutheran Church in Beecher. He was also a custodian at Beecher Elementary School. Visitation will be held Wednesday January 23, 2019 from 3-8 p.m. at Hack Funeral Home. Funeral services will be conducted Thursday January 24, 2019 at 11:00 a.m. at St. John Lutheran Church in Beecher. Rev. Joel Dietrich will officiate. Burial will be at St. John Lutheran Cemetery. Memorials may be directed to In as much and the St. John parking lot fund.